Dream of having a wine cellar? 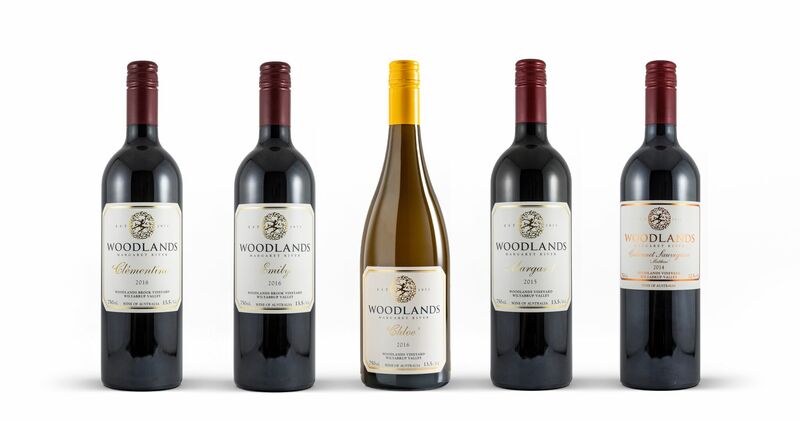 Woodlands is made by wine lovers, for wine lovers, and our hand-selected wine packages reflect this philosophy. We have created three stunning and fascinating packages for you. Start building your collection today! Lay them down and wait with anticipation for the moment of opening when all will be revealed! Or enjoy now and start creating those magic memories! Prices exclusive to members only. and priority access to other winery events. such as en primeur, large format and museum wines. Choose between our three carefully curated packages, and yes you can choose more than one! You’re billed before each delivery, with a heads up email to let you know a payment will be charged shortly. Enjoy your wine! Each package comes with tasting and food matching notes for each wine included. Need more detail? Read our Frequently Asked Questions. Join the Woodlands mailing list.